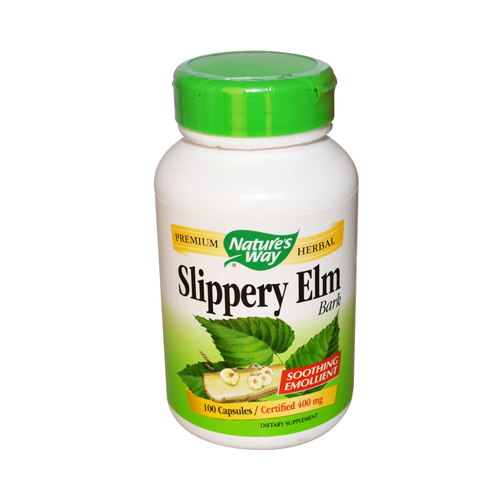 Slippery Elm Bark Was Used Both Internally And Externally By Native Americans And Early Pioneer Settlers. The Inner Bark Is Used For Its Soothing And Emollient Effects. Slippery elm bark. Other ingredients: Gelatin and magnesium stearate.